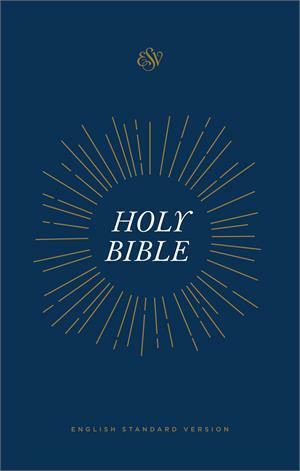 Case of 24 ESV (English Standard Version) Outreach Bibles in paperback. Our case quantity price is ($2.99 each) 40% off the list price of $4.99 each. Note: You must buy 3 cases (72 Bibles) to get this pricing. 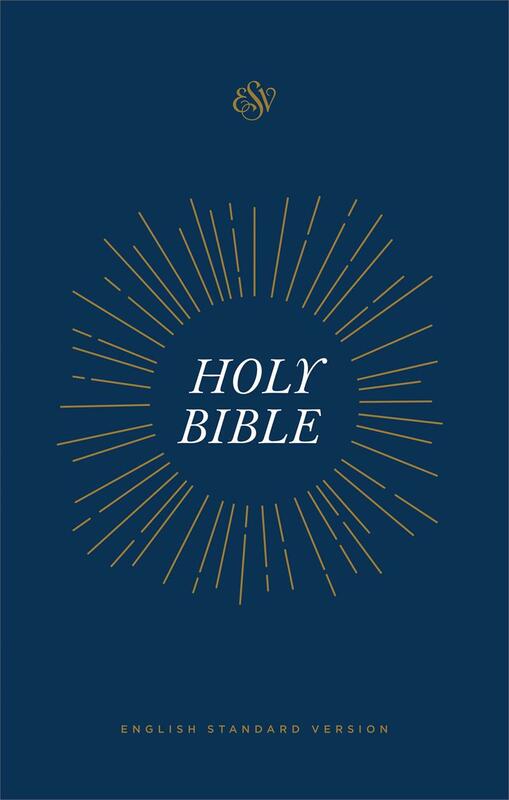 Articles entitled, "A Good Place to Start" and "Why Read the Bible"